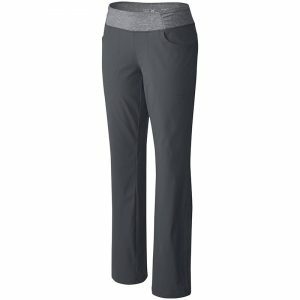 Choosing the right clothing for your outdoor adventures needs some research. There are new designs and materials launched every year, so when you've selected the type of gear you want, here's where you can find some help with a bit more detail. Reviews from Outside staff are based on personal experience, testing in all weathers and for a variety of outdoor activities in the Peak District and beyond. And if you have any questions you can't find the answer to, you can always chat with us or email us here. This entry was posted in Reviews, Clothing and tagged Softshell, X Alp Smartskin Jacket, salomon jacket on 1st July 2016 by Simon Kimber. 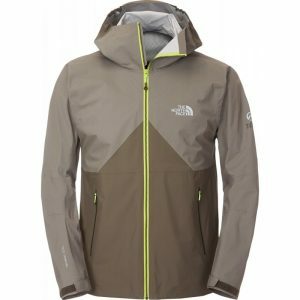 This entry was posted in Reviews, Clothing and tagged Mountain Equipment, beta pant, climbing trousers on 28th April 2016 by Jamie Heywood. 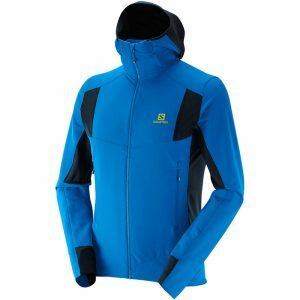 This entry was posted in Reviews, Clothing and tagged synthetic jacket, insulated jacket, Rab strata hoody on 11th December 2015 by James Turnbull. 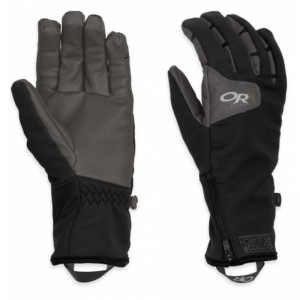 This entry was posted in Reviews, Clothing and tagged winter gloves, warm gloves, outdoor reserach, stormtracker gloves on 27th November 2015 by Guest Contributor. 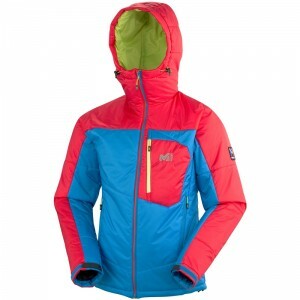 This entry was posted in Reviews, Clothing and tagged Buy insulated jacket, Rab Nimbus Jacket, warm winter jacket on 24th November 2015 by Rob Turnbull. 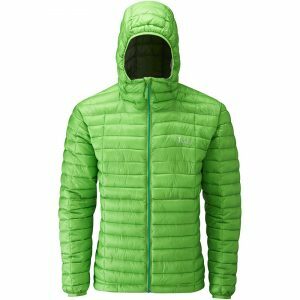 This entry was posted in Reviews, Clothing and tagged primaloft jacket, winter jacket, warm clothing on 30th October 2015 by Tom Richardson. 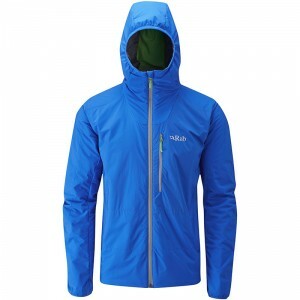 This entry was posted in Reviews, Clothing and tagged The North Face, fuseform jacket, waterproof jacket review on 18th June 2015 by Rob Turnbull. 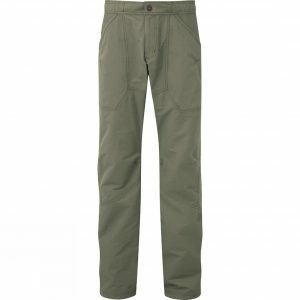 This entry was posted in Reviews, Clothing and tagged Walking trousers, Mountain hardwear, Dynama pant, outdoor trouser review on 22nd April 2015 by Carrie Tomlinson. 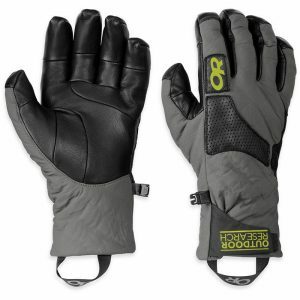 This entry was posted in Reviews, Clothing and tagged winter gloves, warm gloves, outdoor research, lodestar glove review on 3rd February 2015 by admin. 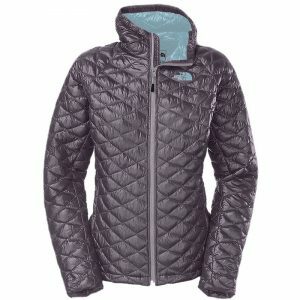 This entry was posted in Reviews, Clothing and tagged The North Face, warm winter jacket, thermoball hoodie, insulated jacket review on 16th October 2014 by Sally Turnbull.